I received a strange blue screen error and repaired windows. After the repair the boot camp assistant and tools was not installed so its just a copy of windows without boot camp assistance. I would like to erase that volume and try again but boot camp assistant will not erase the drive. Can anyone please help me, I would follow the advice already provided on this site concerning this issue, but my fusion drive issue is just a little different. This is a very common question. Again, here is the commands you need to enter in a Terminal application window. 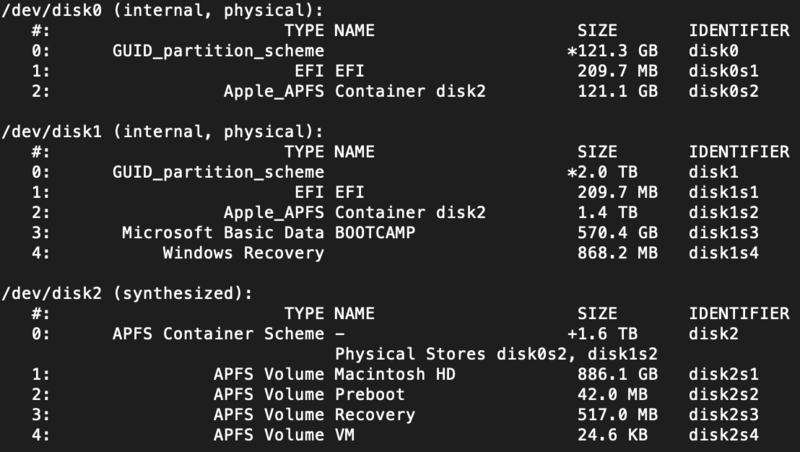 The next command return the free space back to the disk1s2 APFS container partition. Not the answer you're looking for? Browse other questions tagged bootcamp disk-utility windows partition fusion-drive .